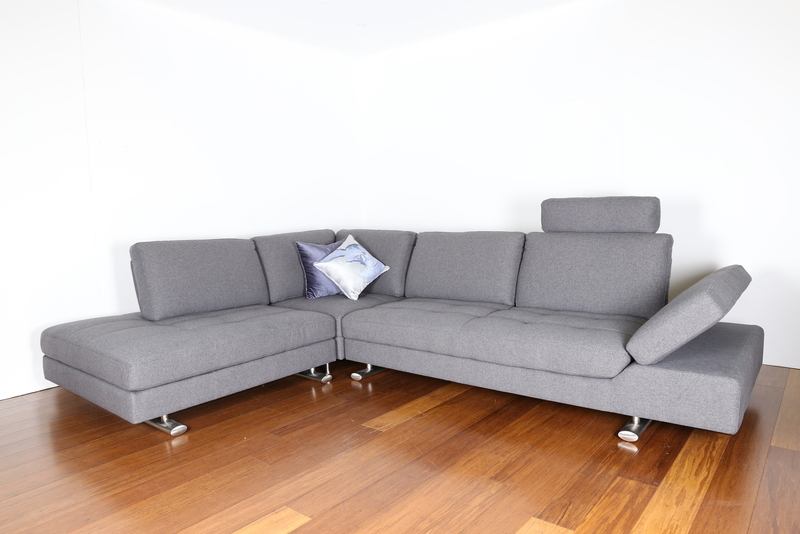 The Ryder in the perfect contemporary lounge offering both style and flexibility for your home. 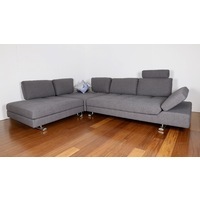 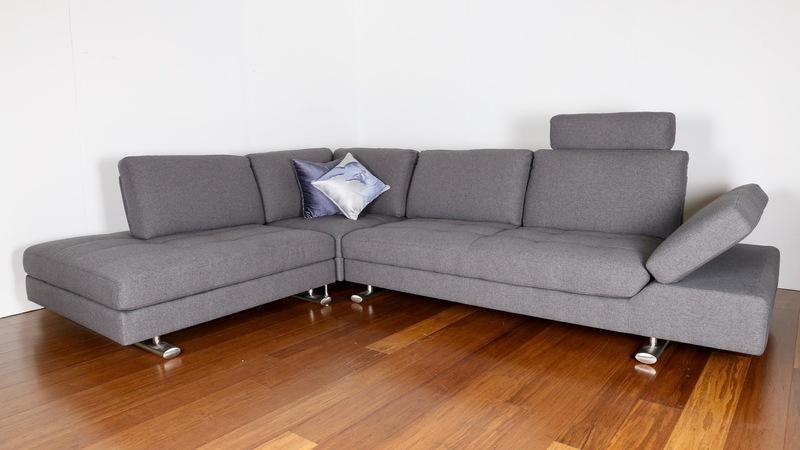 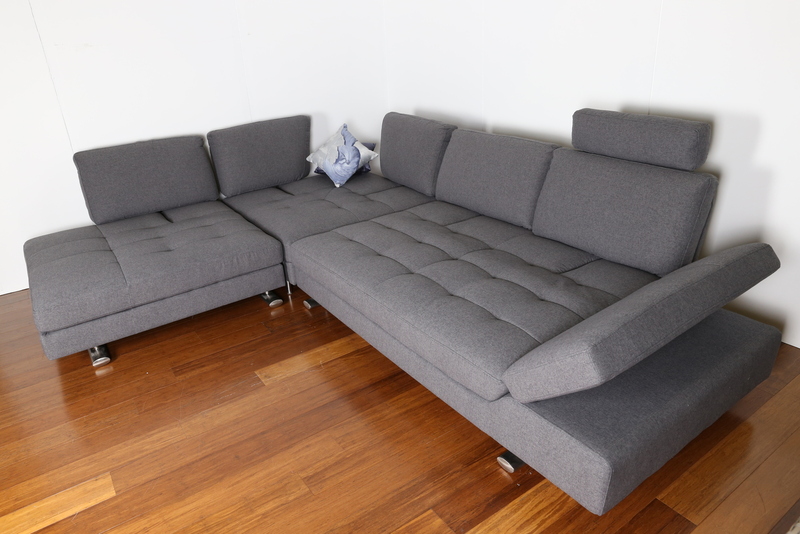 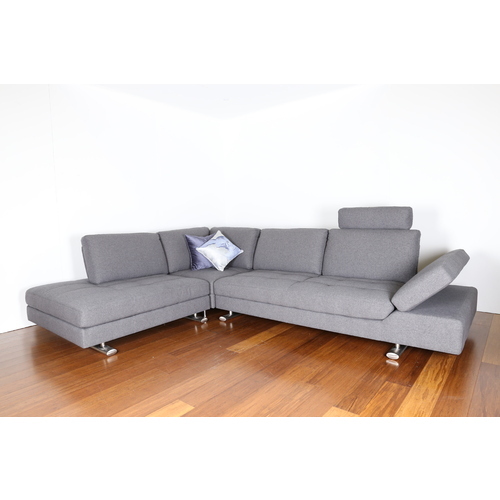 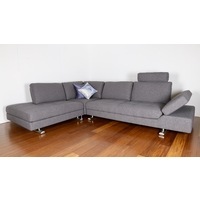 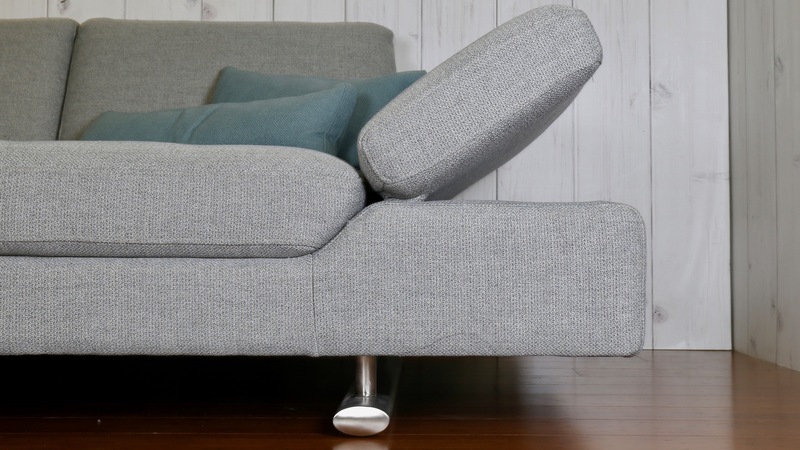 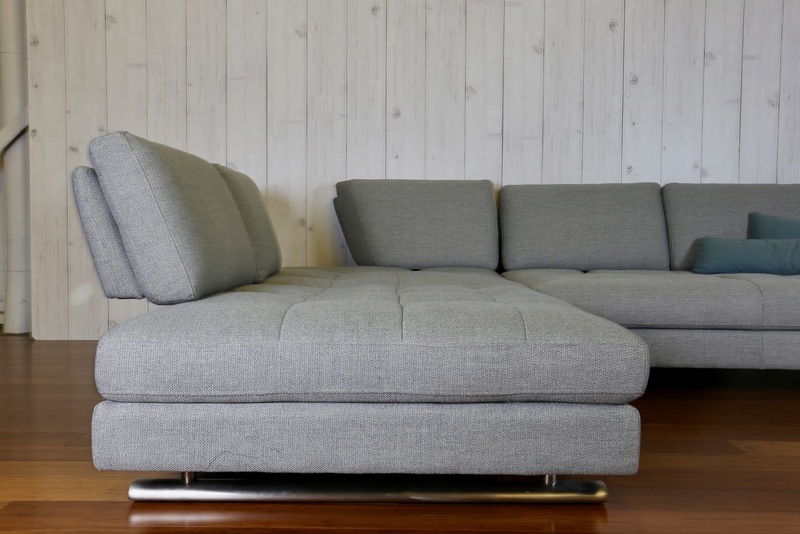 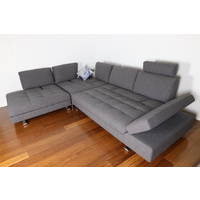 The Modular functioning provides the flexibility to reconfigure your lounge to suit your home whether that be a cosy sofa, formal setting or a day bed. 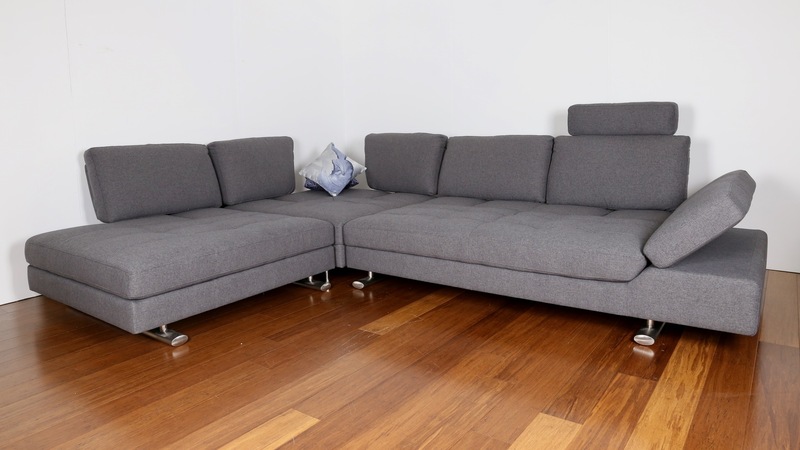 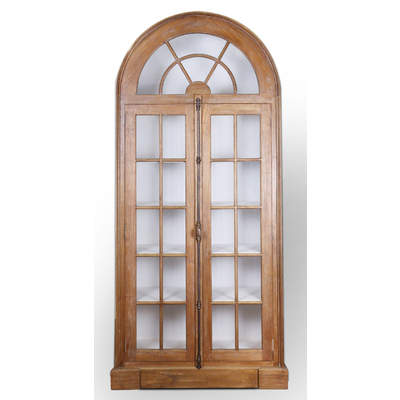 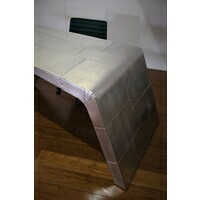 Our deep seating and easy touch functioning provide support and increased longevity.